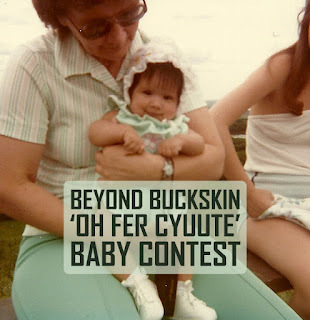 BEYOND BUCKSKIN: Beyond Buckskin 'Oh Fer Cyuute' Baby Contest! 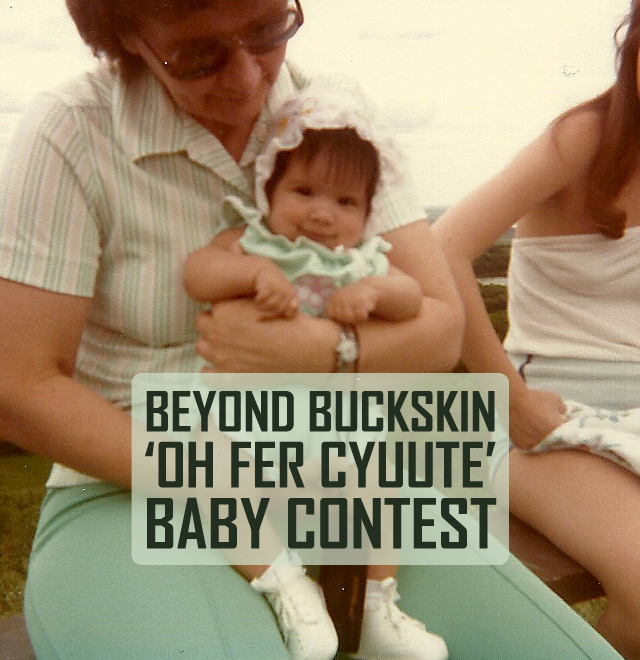 Beyond Buckskin 'Oh Fer Cyuute' Baby Contest! We are looking for CUTE BABIES! 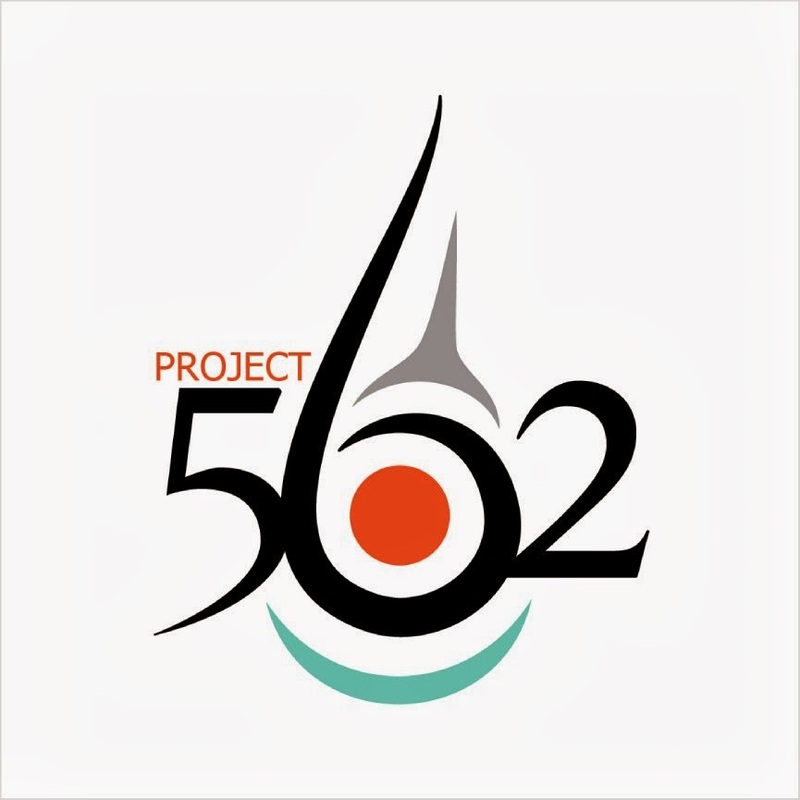 Yes, it is a contest and there will be prizes, but in reality, we all win because we get to put our lil ones in the spotlight and gush over how blessed we are! (PS I didn't have a promo picture to use for the contest, so I used this picture of me when I was a baby - sounds narcissistic, but it's not I swear!) Read below for rules and prizes. 1. Pictures must be of a baby. Like, under the age of 1 or 2 (or close to that). 2. Babies of all backgrounds are welcome! Yay! 4. People will vote by “Liking” a picture. The picture with the most 'Likes' on June 23 wins! The contest officially ends on June 23 at 11:59 pm CST, and the winners will be announced and notified on June 24th. I know it's going to be tough to pick only one picture of your adorable baby but I have faith in you! 3rd Place: Honorable mention and bragging rights! 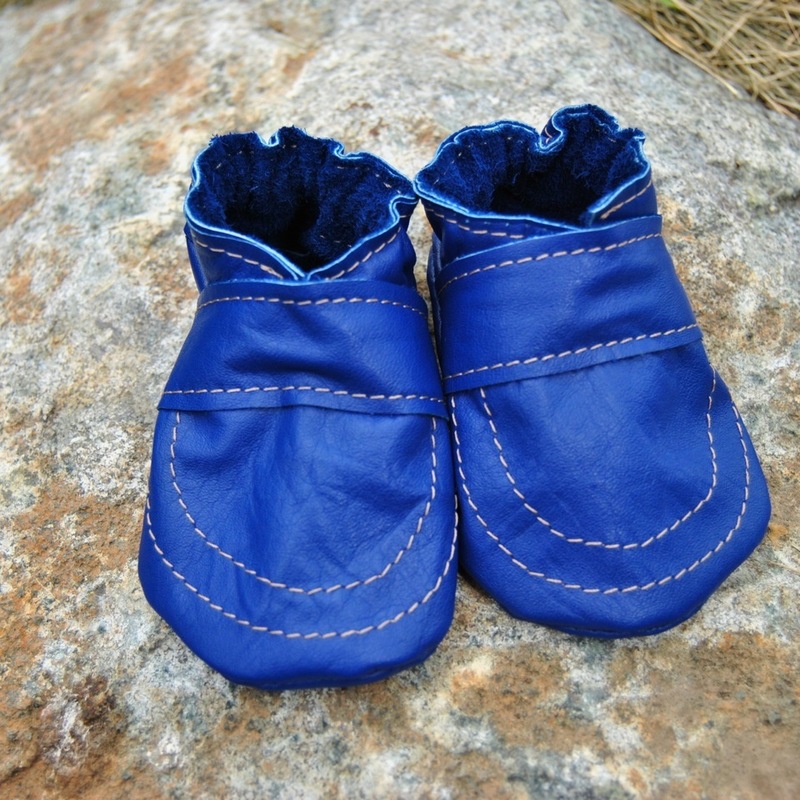 2nd Place: Bragging rights and your choice of any pair of Love in Everything Baby Booties by children's clothing designer Jamie Gentry! 1st Place: Bragging rights, your choice of any pair of Love in Everything Baby Booties PLUS a Butterfly Heart Children's Tee by children's clothing designer Jamie Gentry! About the Designer: Jamie Gentry (Kwakwaka'wakw) is a mother of three boys and the brains behind the upcycled eco-friendly children's clothing company, Love In Everything. 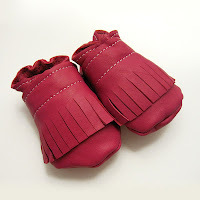 Each pair of booties is made from recycled leather that is super soft leather and ideal for delicate baby feet. The tee has been hand silkscreened with an original Kwakiutl design of a butterfly in a heart. It is the perfect way to signify your love for the special little one in your life. The butterfly is a symbol for change and transformation, joyful dance, adventure and travel, clarity, communication, uniting and humor. 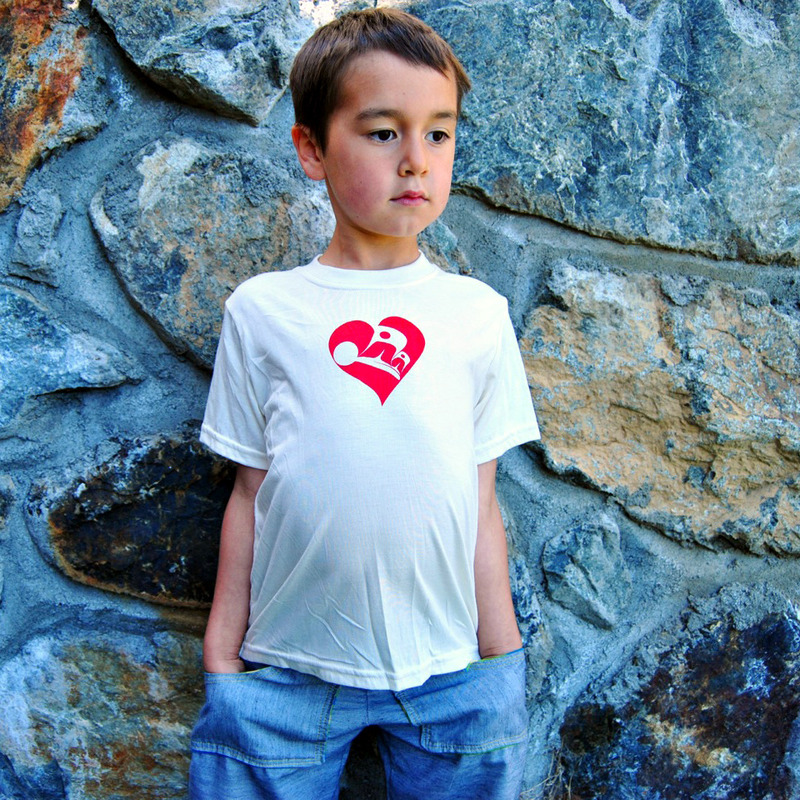 The tee is made in Canada and is a natural color made from 70% bamboo and 30% organic cotton. It is silky smooth and cozy against sensitive skin and is perfect for a boy or girl. Each shirt is silkscreened by hand by Gentry, using non toxic, water based inks. 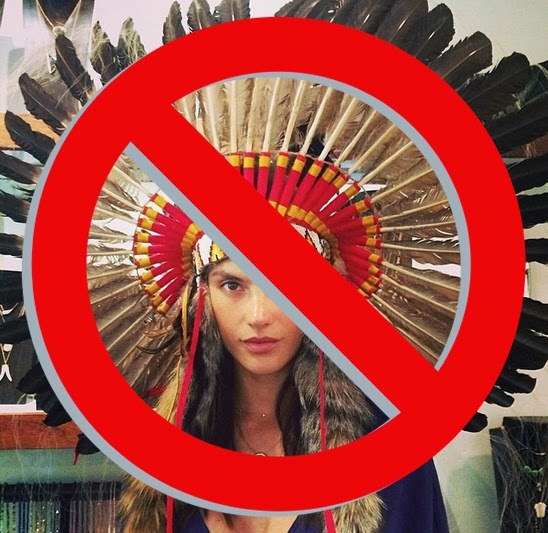 Fine print: Please only post pictures of your baby (or of a baby whose parents gave you the green light to post a picture) - in other words, don't go posting pictures of any ol' kid! 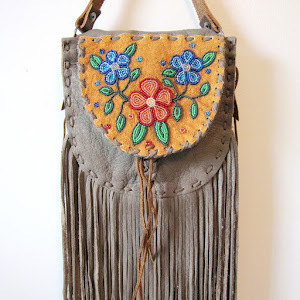 Upon posting the picture, you give Beyond Buckskin permission to use the photo for contest purposes, we won't use your baby's precious cuteness for any other purposes. Vote: Click here to see all the cute contestants and to vote for your favorites!